She is the stereotypical rich and snobby girl. She shows interest in both Tadase and Kukai. She picks a fight with Amu at any chance she get. In one of the filler episodes, due to Lulu extracting an ? 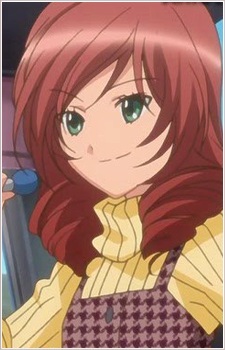 egg out of her, she chara-nari ed into "Hinamori Dream" because she envied Amu.